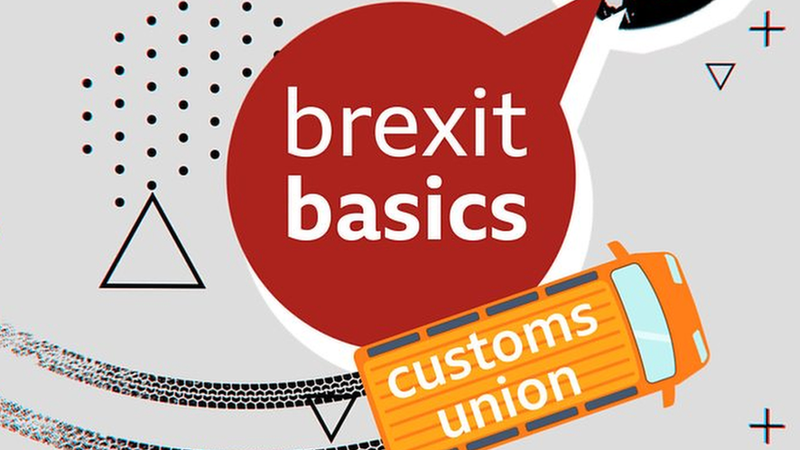 Brexit Basics: How do you delay leaving? Jump to media player It's all to do with something called Article 50, so how does it work? What is Article 50 and why does it matter for Brexit? Reality Check's Chris Morris tackles the terminology.